SKU: SC lea214. Categories: Abalone, Earrings. 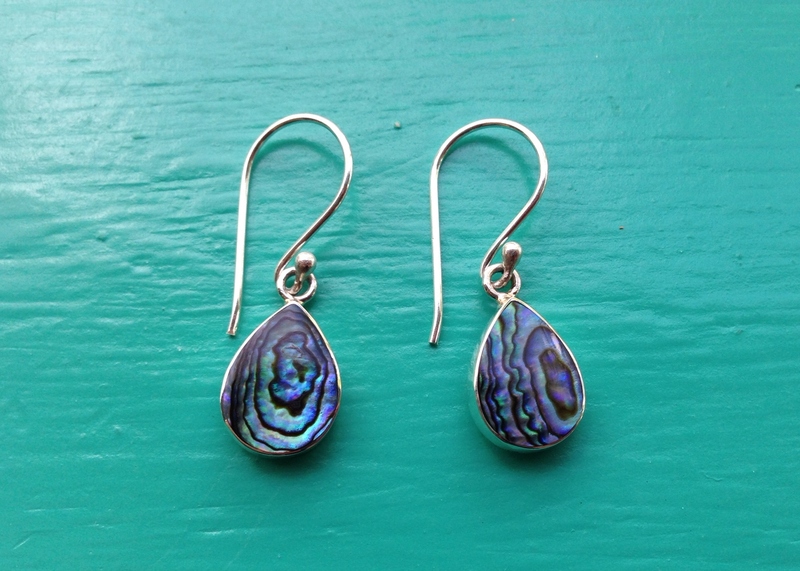 These small Abalone Teardrop Earrings are probably our most popular earrings. Small and delicate they are the perfect accompaniment to any of our Abalone Pendants. 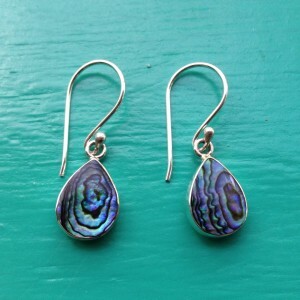 The stunning colours of the Abalone Shell used in these earrings are amazing. Rippling, shimmering and irridescent, just like the ocean. Set in 925 Sterling Silver. 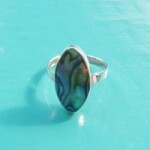 The same style is also available in Mother of Pearl.